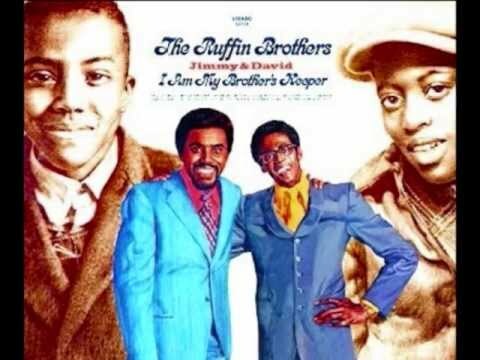 Track 8 from the Jackson 5's second album in 1970. Jackson 5 - True Love Can Be Beautiful Earn Video games,PS3,XBox 360,Cds,Amazon gift cards!http://www.swagbucks.com/refer/MJay08. 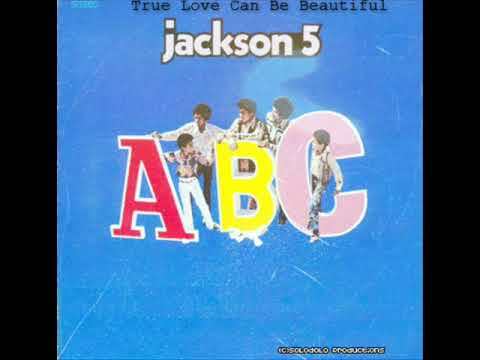 Jackson 5 - True Love Can Be Beautiful Lyrics. 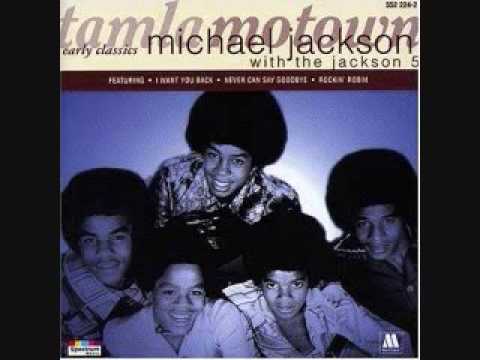 The Jackson 5 - True Love Can Be Beautiful Source: Album "ABC" Motown 1970 Motown is the owner of the audio, not me.